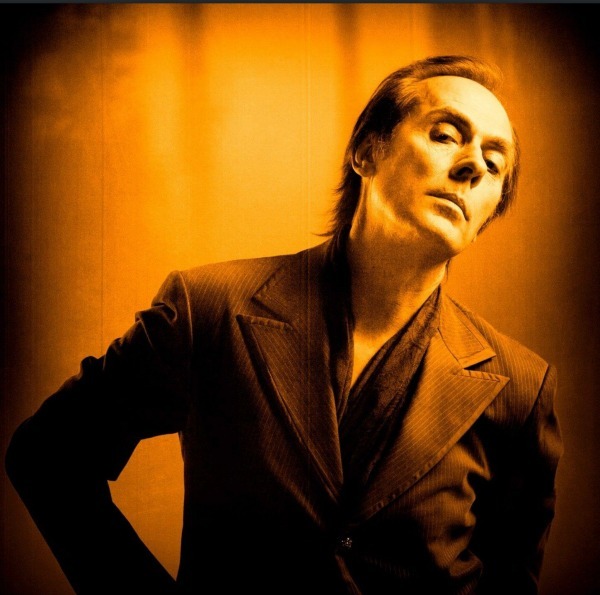 Former Bauhaus frontman Peter Murphy today announced he’s being forced to postpone his 15-night residency at The Chapel in San Francisco until 2018 after nodules were discovered on his vocal cords that will necessitate treatment and an extended period of recovery. The concerts, which had been set to run from June 20 through July 14 and were to find Murphy performing “a retrospective of his greatest solo albums in their entirety,” now will take place in January and February of next year, with a bit of thematic re-arranging. The original plan was for Murphy to perform each of his solo albums, in order, across the run of shows, except for 2004’s Unshattered and 2014’s Lion. Most of the records were to get two nights apiece, although 1992’s Holy Smoke and 2011’s Ninth were only to be performed once apiece. Murphy will still play the same number of shows (15) in early 2018, but 1995’s Cascade and 2002’s Dust will now only receive one show apiece — and ticketholders to either of those albums’ two performances can use their tickets at the single performance next year — and 1988’s Love Hysteria and 1989’s Deep each will get a third performance. Additionally, the two TBA shows that cap the run have now been announced as all-Bauhaus performances. Tickets for those shows, and the additional Love Hysteria and Deep concerts, go on sale Friday. All current tickets will be honored at the rescheduled shows, and refunds will be given to anyone who can’t attend the new dates. And any customers who want to see different performance are asked to purchase tickets to the new dates, then request refunds for the old tickets. See the new dates, and Murphy’s video, below. Wonder if the years of meth abuse has caused this. Saw him a couple of years ago right after his arrest and he sounded terrible. Nodules are fairly common among singers and are usually the result of the strain a lot of constant singing puts on the vocal cords. I’ve no idea if any kind of drug use can increase the risk but nodules are very much possible without any kind of drug use.